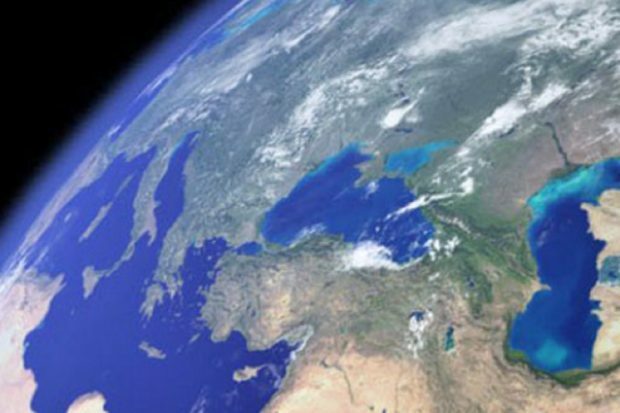 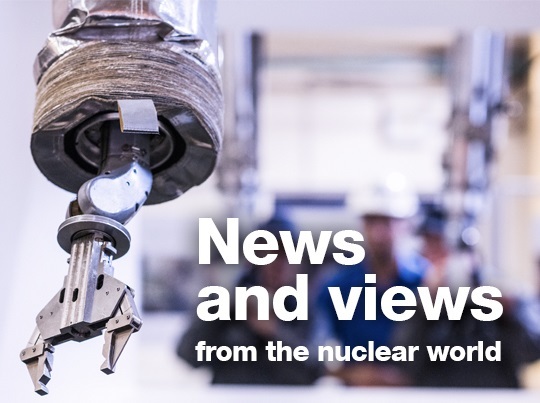 NDA's Head of Technology Melanie Brownridge welcomes the government's recently published Nuclear Sector Deal and the benefits it will bring for innovation in nuclear decommissioning. 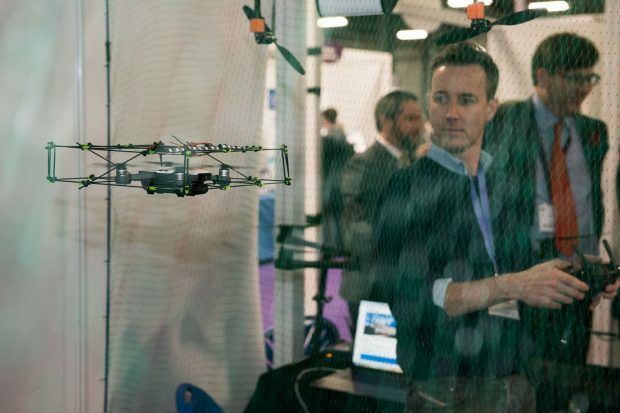 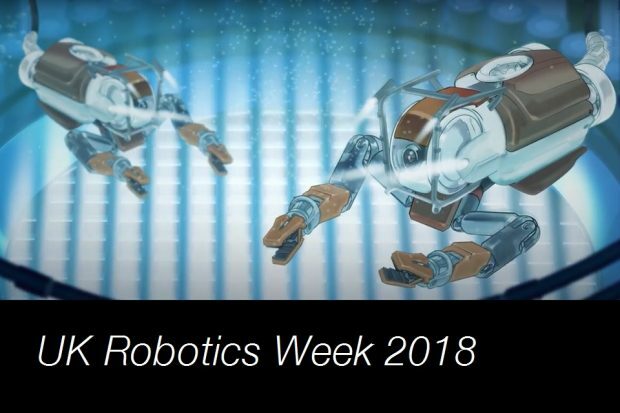 It’s UK Robotics Week and the NDA’s Technical Assurance Manager Darrell Morris explains how the NDA Group is joining other industries and organisations to explore the latest robotic technologies. 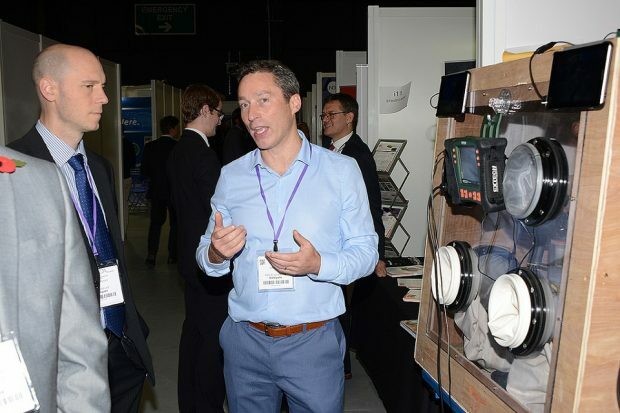 He shares details of some of the robots now tackling decommissioning challenges. 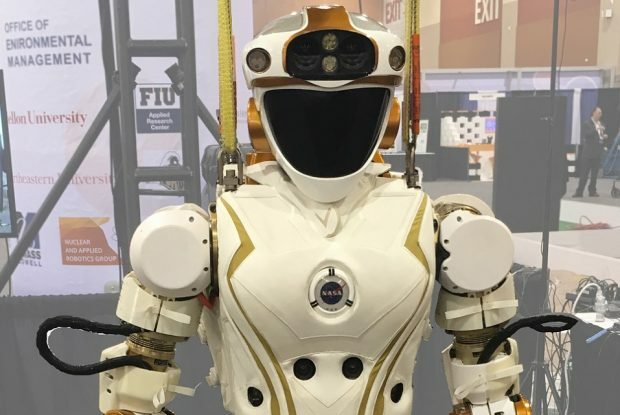 NDA Technical Assurance Manager Darrell Morris joined international counterparts at WM Symposia 2018 to embrace the growing opportunities for using robots in nuclear decommissioning, and for adapting robotic technologies from other industries. 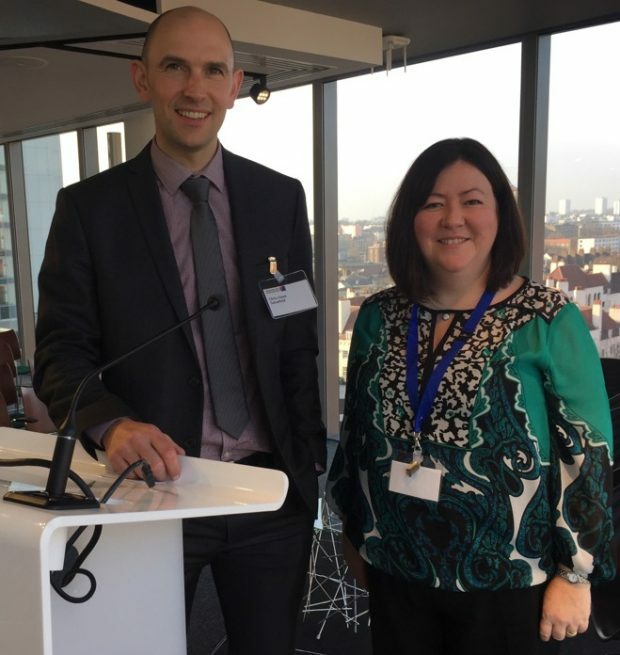 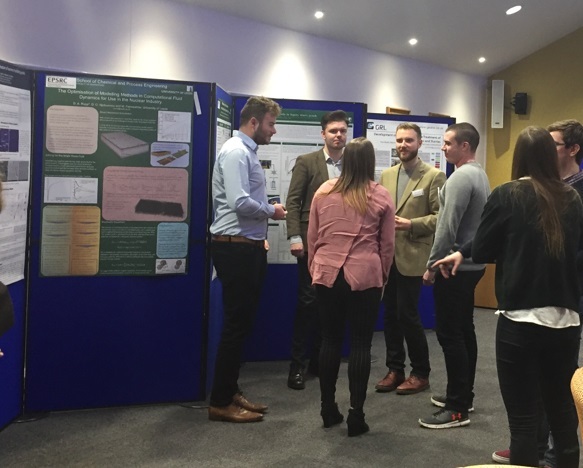 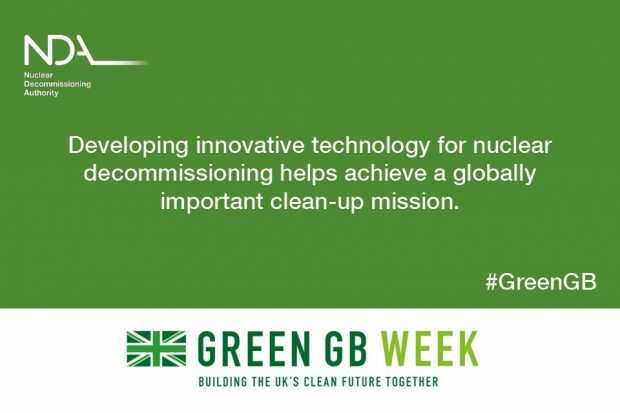 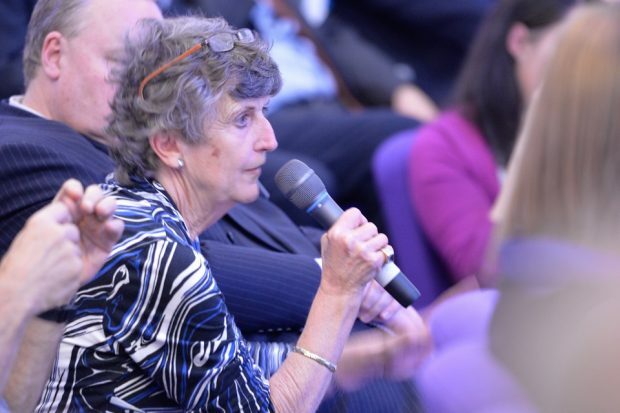 NDA Head of Technology Melanie Brownridge is inspired by the promising innovative ideas now being explored in the £8.5 million competition to find new ways of dealing with problematic, highly radioactive nuclear facilities.